Millions of visitors make their way to the Sunshine State every year to experience the unique offerings that make up the greater Orlando area. If you’re in this lucky group taking a trip to the “City Beautiful” you’re in for an experience you’ll never forget! 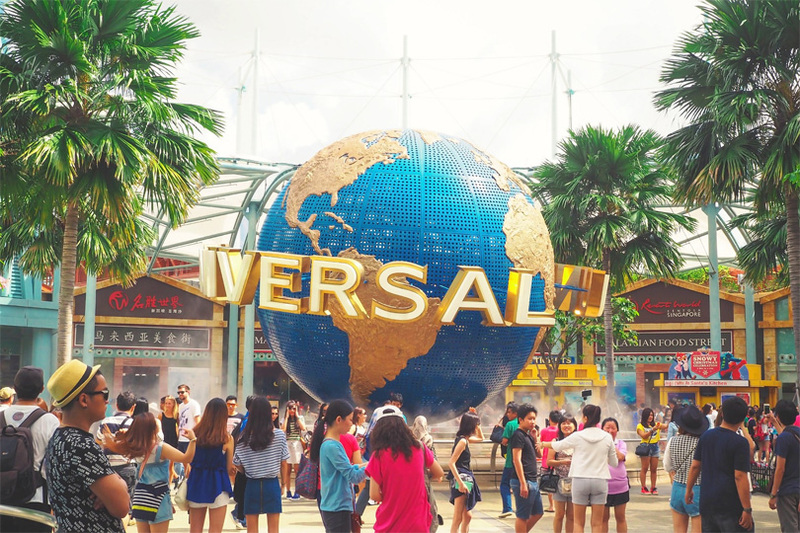 Orlando offers some of the most thrilling, and surprisingly unique, attractions in the U.S. With that in mind here is a list of six activities that’ll make any Florida vacation a trip you’ll never forget! 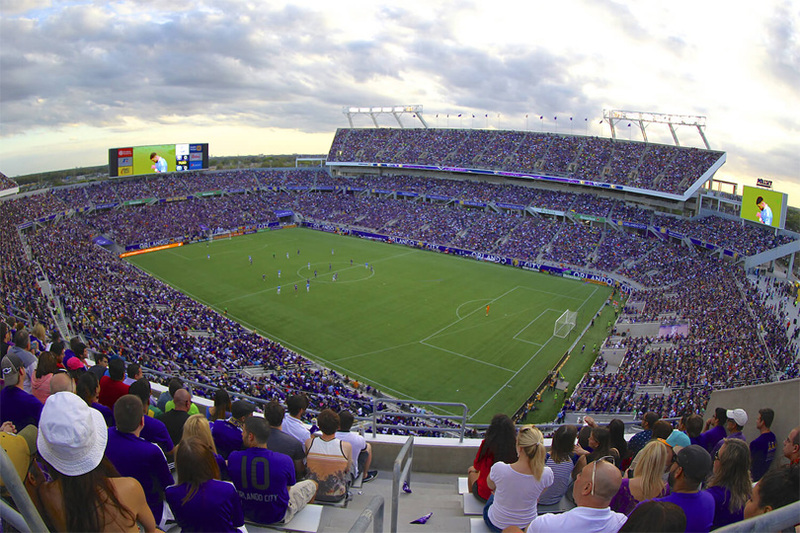 Newly formed soccer team Orlando City SC has truly made its mark on Orlando and Major League Soccer since it first came on the scene in 2013. Just four years later the team has earned a devoted following of fans that make each game exciting and sometimes a little rowdy! Check out the women’s team, the Orlando Pride, while you’re in town too. America’s most favorite city with so much to see and do: Boston. Located just a short drive from the heart of Orlando you’ll find this family-friendly spot with reasonably priced fun. 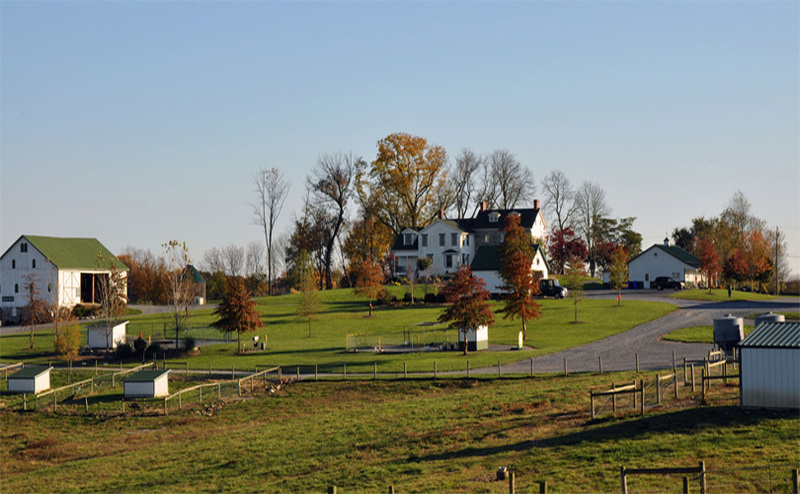 Family owned and operated since 1988, this 50-acre petting zoo houses over 300 different varieties of animals to see. From rabbits to pigs, and everything in between, visitors can get a truly rewarding hands-on experience. 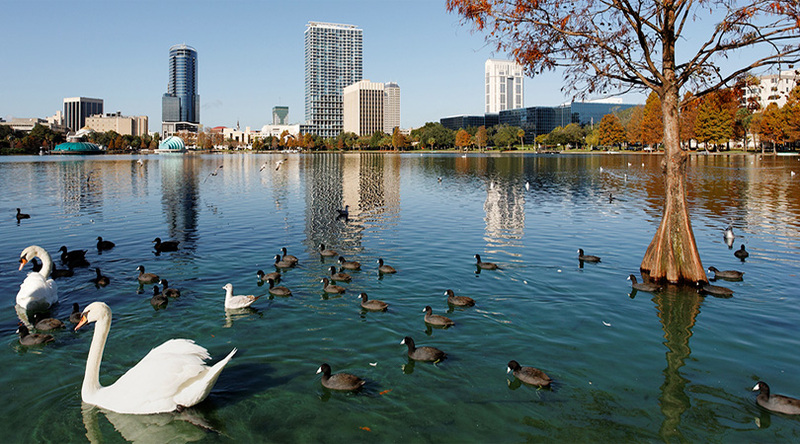 Located right in the center of downtown Orlando, Lake Eola offers walking trails, swan paddle boats, a large playground area and outdoor entertainment – all for free. Parking is available on the street, either free or metered, and there are nearby parking garages too. Are you brave enough to embark on Orlando’s new 400-foot tall Ferris wheel attraction? 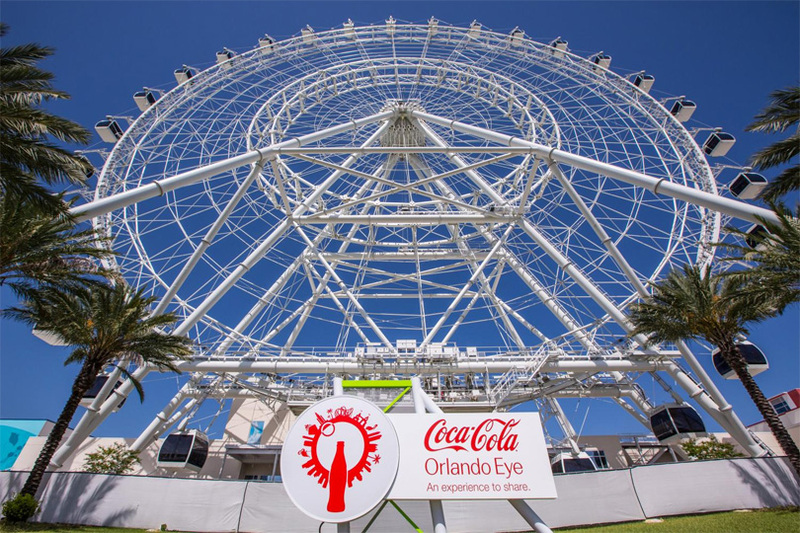 The Coca-Cola Orlando Eye offers breathtaking 360 degree views of every corner of Orlando. From this staggering height visitors can see theme parks, lush native Florida landscapes and even, on a clear day, Cape Canaveral! Take a load off and enjoy this magnificent Ferris wheel right in the heart of central Florida. 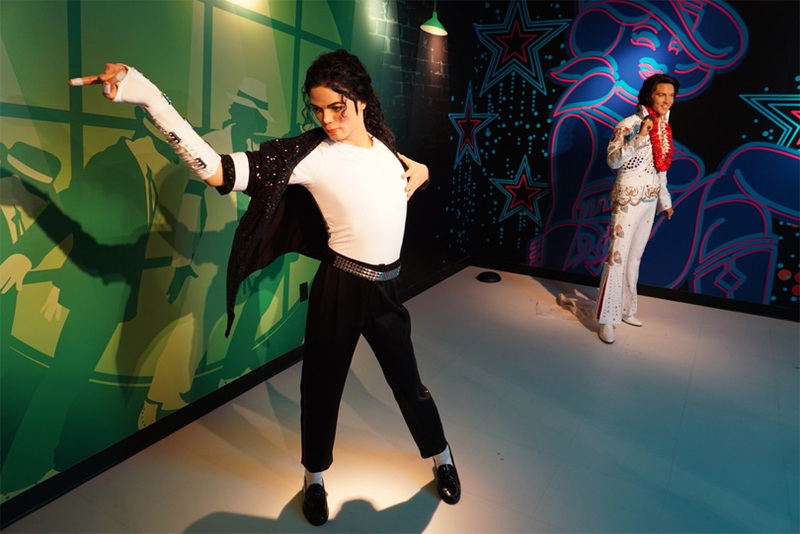 If you’ve ever dreamed of getting up close and personal with your favorite celebrity crush, Madame Tussauds wax museum is the perfect place to make that dream a reality! From your favorite singers like Selena Gomez and Beyoncé, to some of history’s most infamous characters like Martin Luther King Jr. and Abraham Lincoln, Madame Tussauds has something for everyone who’s looking to snag the perfect selfie! The museum is located near the Orlando Eye attraction, near International Drive. 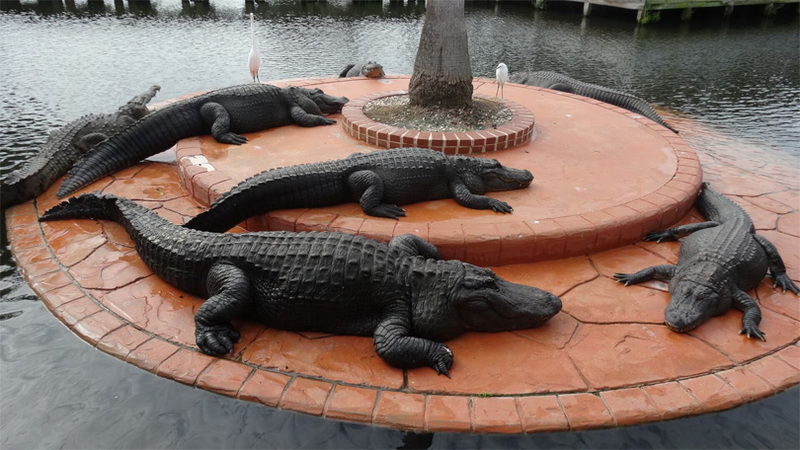 For the traveler looking for a thrilling experience with some of Florida’s most notorious predators, Gatorland is the perfect place to spend a day. Spread out over 110 acres, Gatorland offers a unique opportunity to get up-close and personal with these dangerous creatures native to Florida’s marshlands. For the brave of heart, the park even gives visitors the chance to zip line directly over live-habitats filled with hungry gators! Remember that your choice of hotel is one of the most important decisions when booking travel in Orlando. Check out the reservation specials that Westgate Resorts in Orlando offer with dining, golf, waterpark, spa options and more right on the property. What is on your must-see list for Orlando?